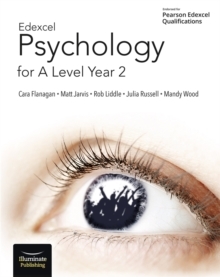 Written by leading authors and examiners Matt Jarvis, Julia Russell, Lizzie Gauntlett and Fiona Lintern, OCR A Level Year 2 Psychology has been developed to match the 2015 OCR A level Psychology specification. 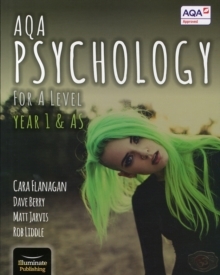 This student book has been endorsed by OCR and offers thorough preparation for exams, with knowledge covered in the right depth and dedicated exam support, including practice questions and examiner commentaries. 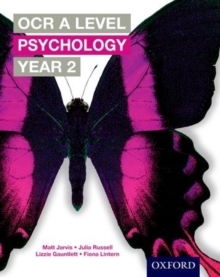 There are new sections comparing classicand contemporary studies paired around key themes, and a new feature to develop maths skills required for the linear exams and university-level study. 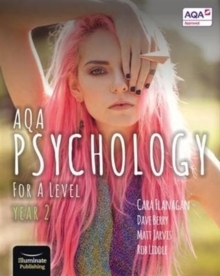 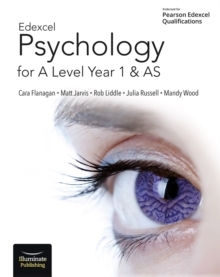 OCR A Level Psychology: AS and Year 1 Student Book is also available for the new 2015 specification.